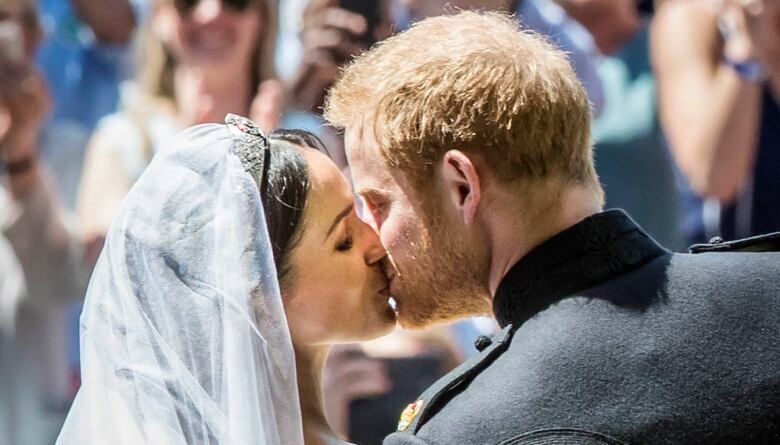 From the moment Prince Harry and Meghan Markle became engaged, it seemed obvious their marriage would break new ground, but only so far. After all, the Royal Family is steeped in tradition. But there were hints some things would change — from the cake to who would be sitting in the seats of St. George's Chapel (more friends and family, fewer politicians and dignitaries). 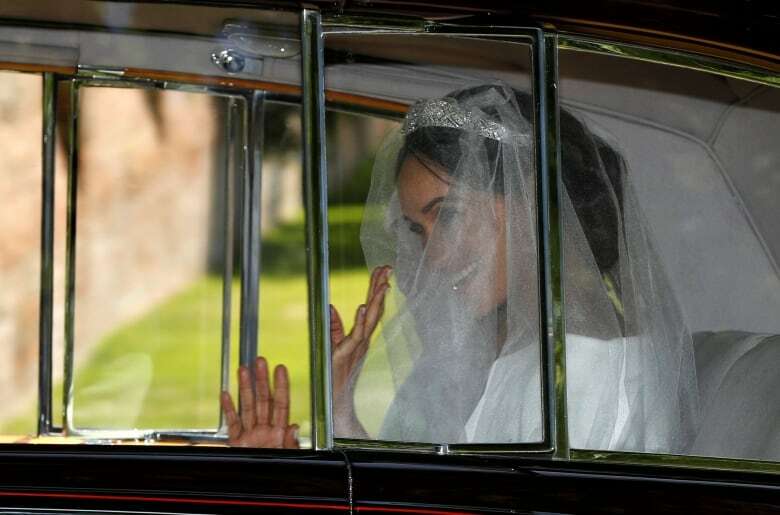 And those things did change, but there were other moments that were unanticipated on Saturday that made the wedding unlike any other royal celebration of marriage. Top of the list is the address by Chicago's Rev. Michael Curry, the presiding bishop and primate of the Episcopal Church of the U.S. which quoted the late Rev. Martin Luther King Jr. on "the redemptive power of love." 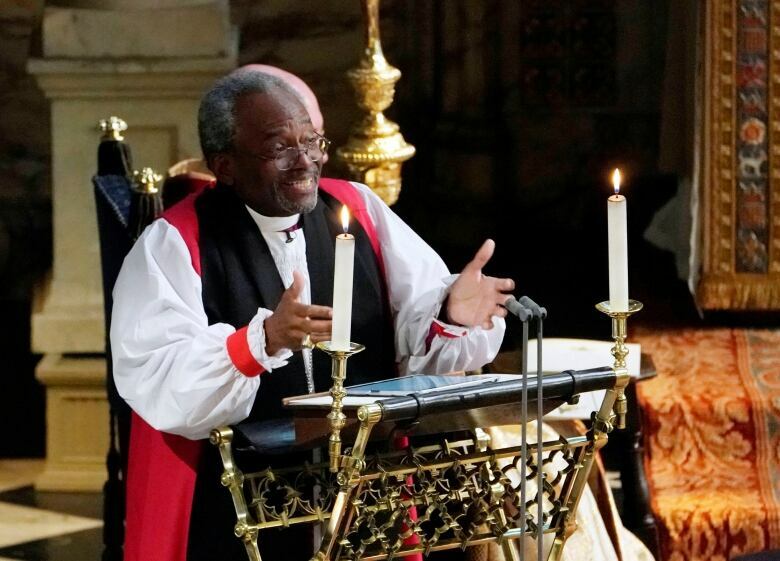 "I was stunned to see the African-American preacher," said Allen DeWane, an American now living and working in London who was invited inside the castle walls because of his charity work that focuses on Africa. "He didn't tone it down for the family." DeWane thought it was clear Meghan "inserted her culture" into the wedding, he said. And having This Little Light of Mine close the proceedings made him feel as if he were "home in my grandmother's church in America." In many ways, it was a ceremony and a celebration that brought people together, from different backgrounds and different places. Guests outside the chapel who watched it all unfold under brilliant mid-spring sunshine revelled in the weather, and the great feeling of camaraderie and togetherness they found with the strangers standing beside them. And they kept in touch with friends and family at home, who were sharing the thrill they felt for being there. 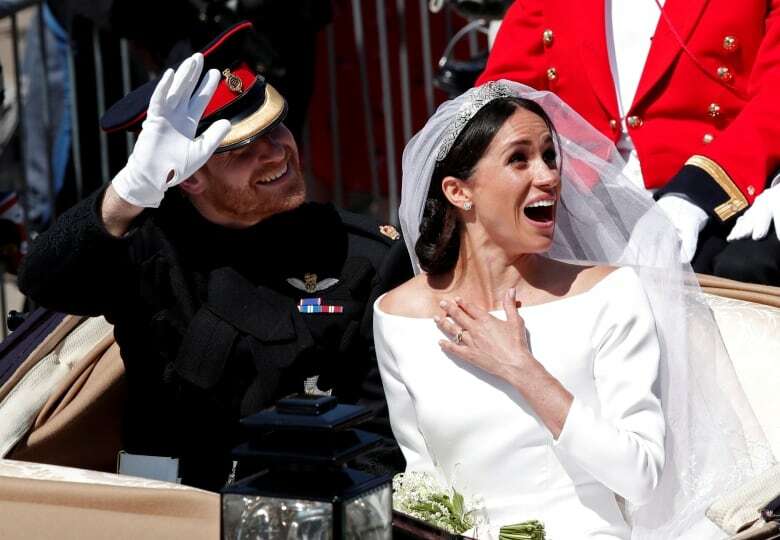 It was, very much, that feeling of "fun and joy" Harry and Meghan said they hoped their wedding would offer others. 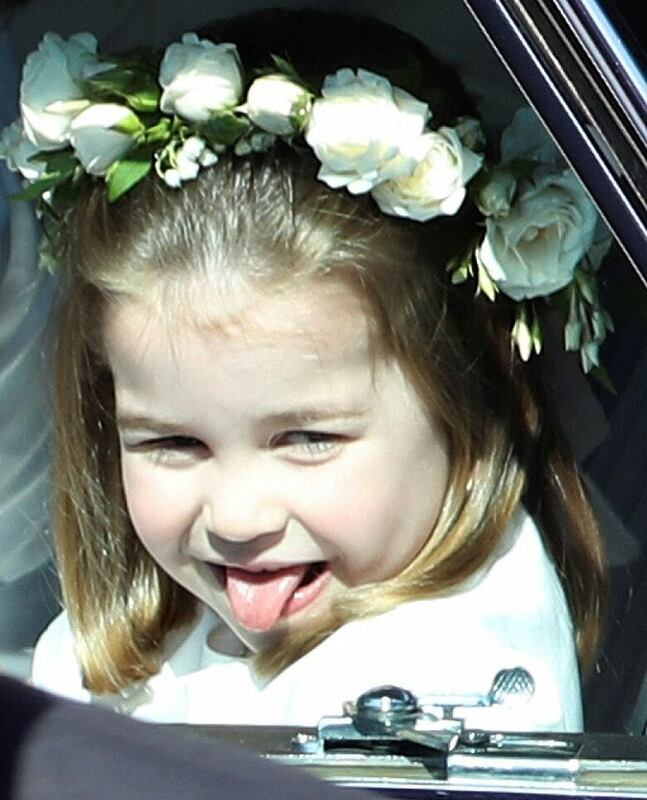 And there were the moments of fun, whether it was Princess Charlotte waving from the steps, or one of the Mulroney twins having his own moment when he popped up with a grin as the bride arrived and started her walk up the aisle (alone at first, in another first for a royal bride). There were other elements where the couple put their own mark on the ceremony. 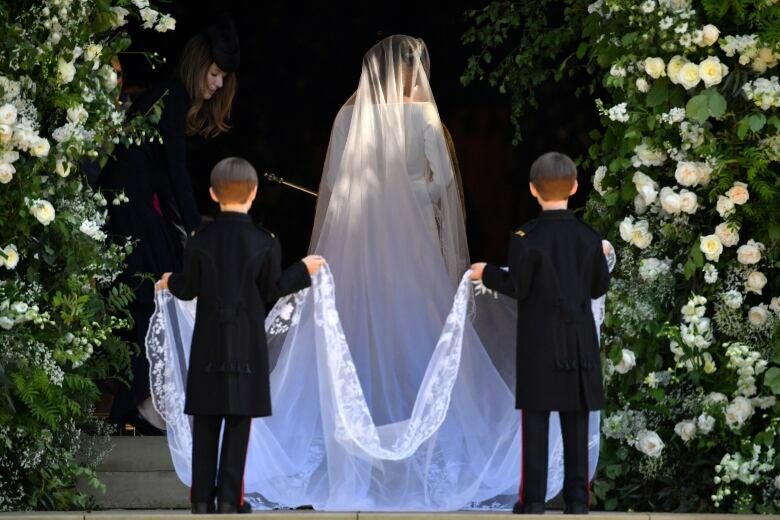 The five-metre veil was dense with detail and symbolism, with hand-embroidered flowers to recognize all 53 countries in the Commonwealth. Even Meghan's choice of designer, Clare Waight Keller, seemed to speak to Meghan's feminist values: Last year, Keller became the first woman to be named artistic director of the fashion house Givenchy. Harry and Meghan now become Duke and Duchess of Sussex,the palace announced yesterday. Even here, there's a notable, meaningful twist: The first Duke of Sussex advocated for the abolition of slavery. Powerful to call upon that history, given that Meghan is the descendant of slaves. Will Meghan promise to 'obey' Harry? The spectacle has ended. The media and the crowds have packed up, and before too long, Windsor will return to its normal daily routine. 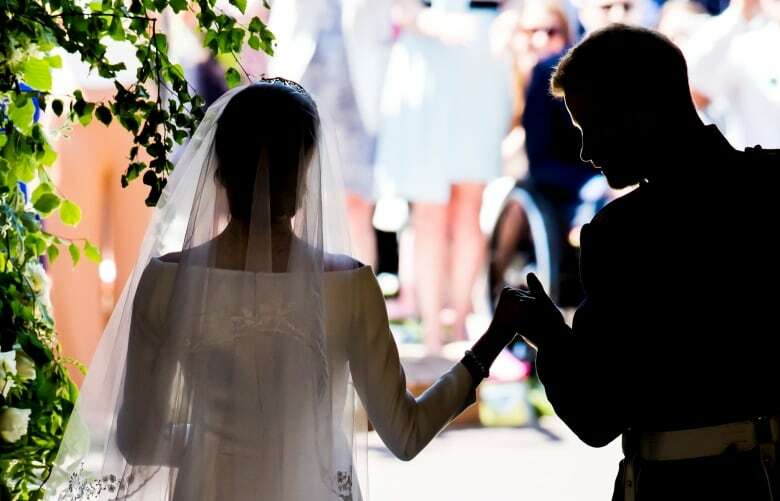 But the ways this marriage could change the Royal Family and what it means in the future — that's just getting started.